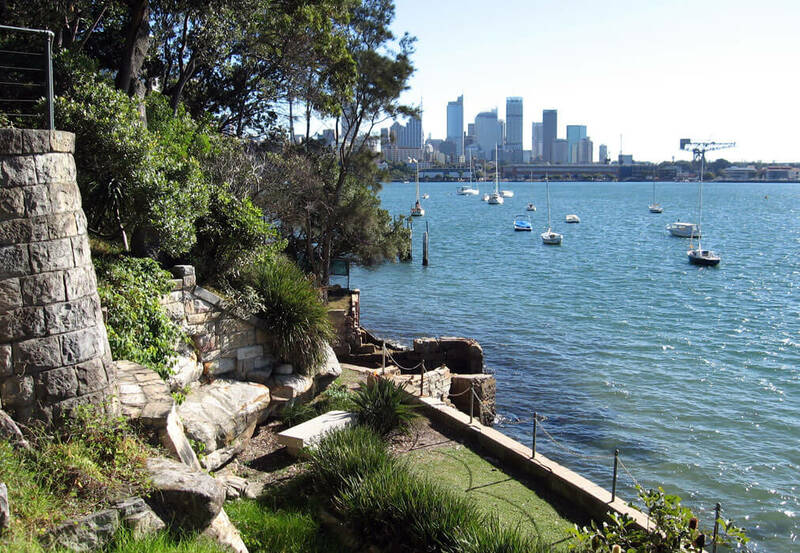 Northern end of Darling Point Road, Darling Point. 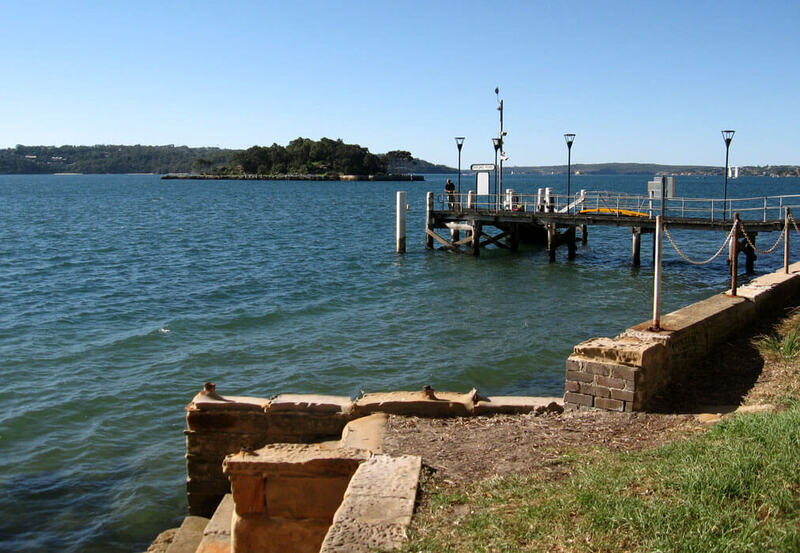 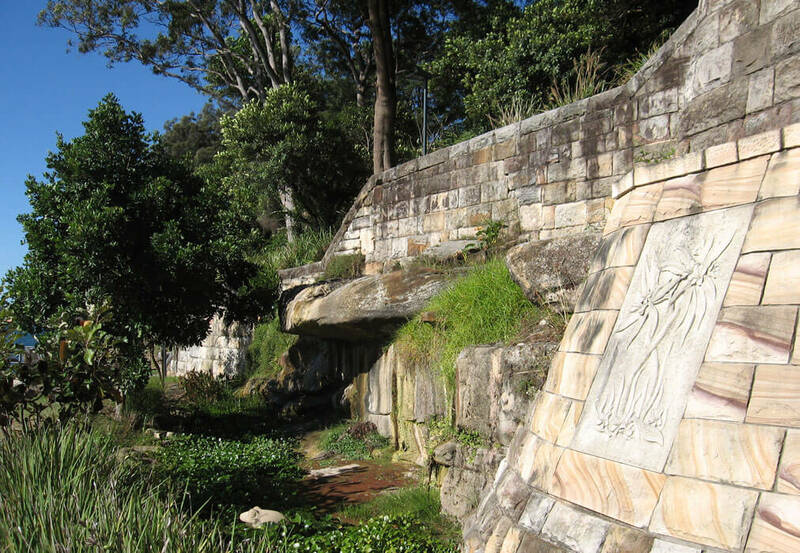 The park comprises grassed landscape terraces stepping down to the harbour foreshore and the public ferry wharf. 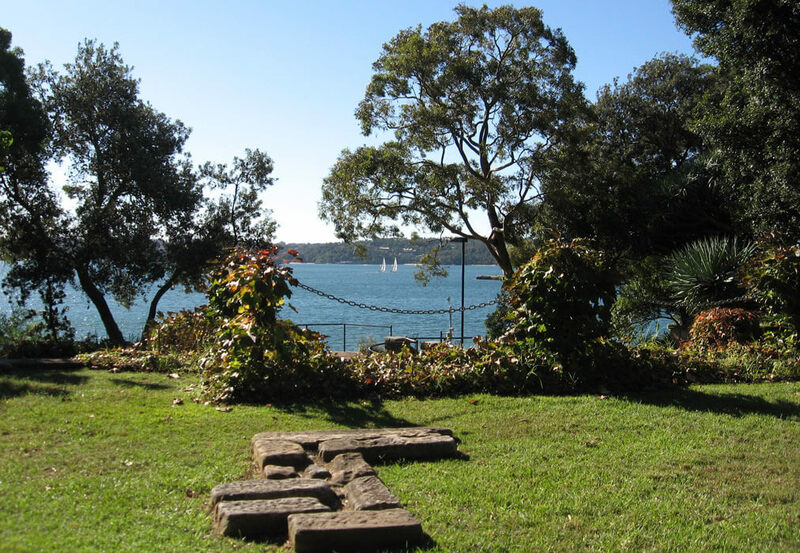 It is often used for wedding ceremonies as it has superb harbour views and manicured gardens surrounded by magnificent mature trees. 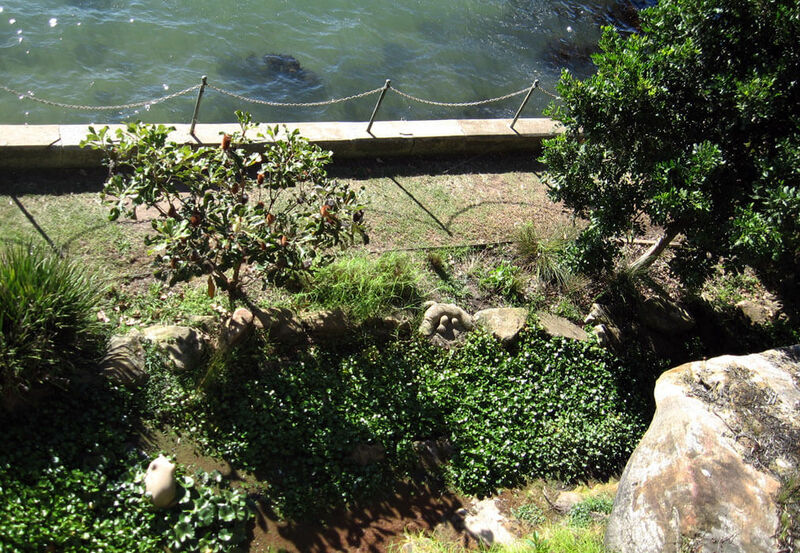 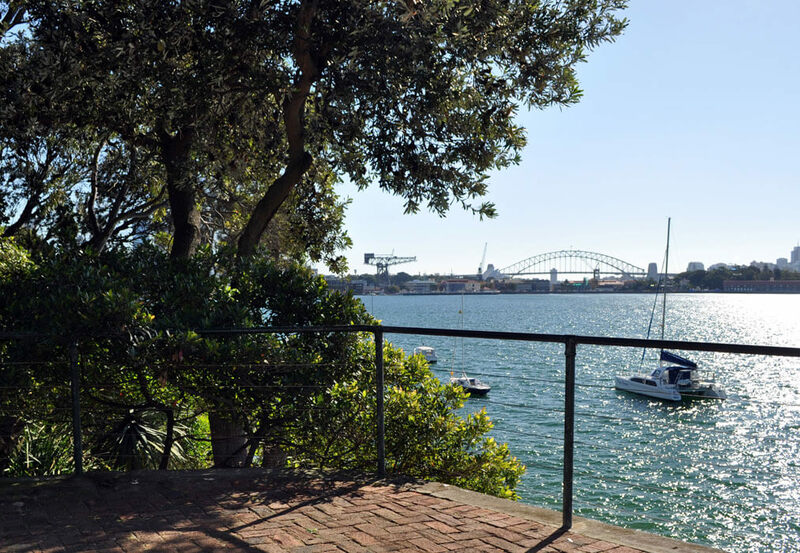 The harbour and well maintained gardens provide a perfect backdrop for any special occasion. 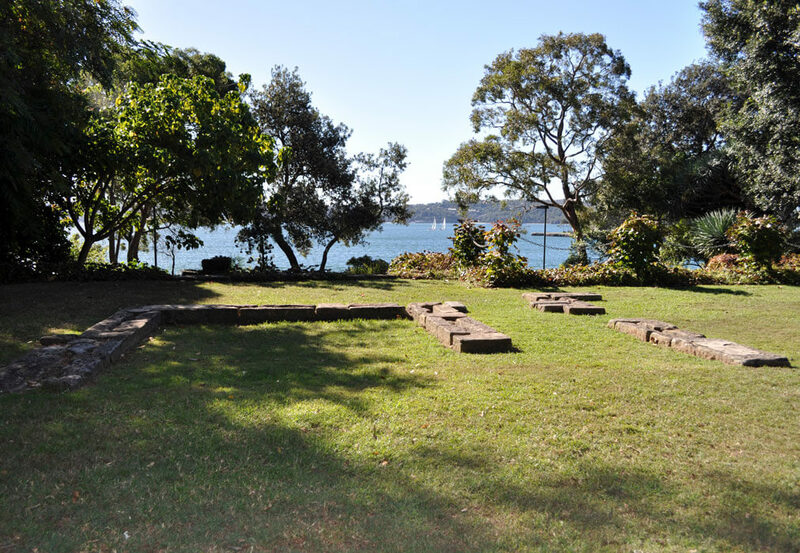 It is a great vantage point to view Sydney Harbour activities. 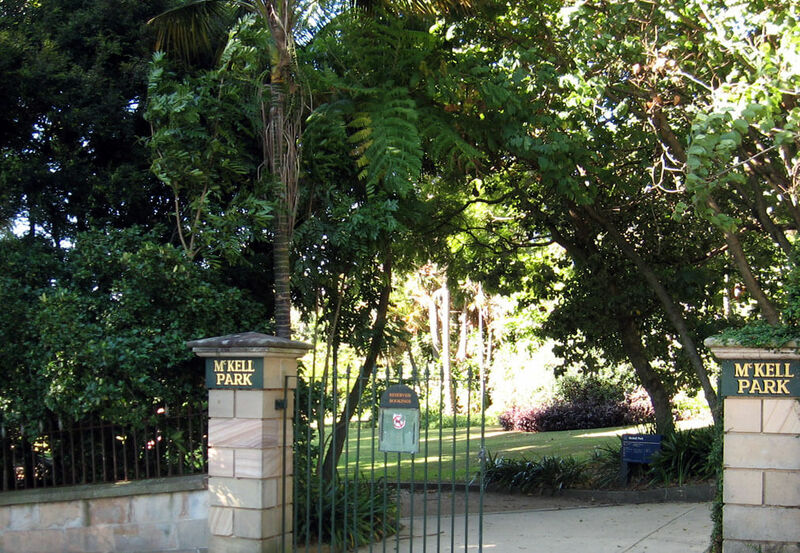 The heritage listed Canonbury Cottage is the centrepiece of the park. 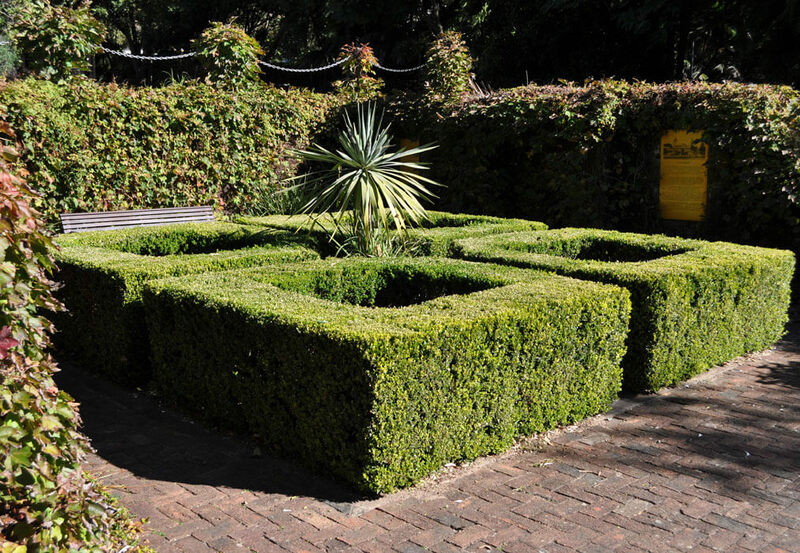 Canonbury Cottage is located in the park and is available for limited hire for private functions, champagne toast and birthdays within the grounds.